1st November, 2018 marks the 40th anniversary of one of Pakistan’s greatest cricketing triumphs - The Test match, at Gaddafi Stadium Lahore, against its arch rivals India, was heading for an inevitable draw on the same lines as the previous 13 Tests between the two countries. After India were reduced to 55 for 4 at lunch and later bowled out for 199 on the opening day of a ‘lively green strip’, the Gaddafi Stadium wicket had turned into a batting paradise. Since then only nine wickets had fallen and collectively the batsmen from both sides had piled up 910 runs. Barring a dramatic collapse, there was a remote chance of a result. India at close on the 4th day were 307-3, still 33 runs behind with seven wickets in hand. On the final day, although Pakistan bowlers had bowled their hearts out on what had turned into a ‘dead’ wicket, there was no early breakthrough. Night-watchman Kapil Dev’s fighting 43 came to an end, the fifth wicket to fall on 371, with India now leading by 31. They still had three front-line batsmen who could carry on the fight and India in the 1970s had the best record in the second innings amongst all Test nations. They were odds on to draw the Test match and having survived the best part of the first session, 20 minutes before the lunch interval, unexpectedly suffered a double blow at the hands of the gentle medium pace of Mudassar Nazar. He bowled the well-set Gundappa Vishwanath (83) cutting a straight ball and had Dilip Vengsarkar, caught behind off a leg cutter, to suddenly raise Pakistan hopes. Within minutes the whole complexion of the game had changed and lunch was taken with India on 410-6, a lead of 70 runs. The news of the two wickets had filtered through radio commentary in Divisional Public School (DPS) Faisalabad, giving Pakistan an outside chance to beat India. It was quite exciting and hard to believe for the pitches in Pakistan could only produce either high-scoring draws or slow-scoring draws and an occasional result. The bat inevitably had the upper hand over ball and often the final day of a Test match was played at an even slower pace, with no possibility of a definitive outcome. Well we are talking of the 1970s – a period of slow over rates with a luxury of home umpires and a rest day. Thus far 65% of the 40 Test matches played in Pakistan had ended in a draw and the only two previous against-the-clock run chases had been way back in 1956. Once against New Zealand at Bagh-i-Jinnah, Lahore and three years later against Australia at Lahore (now Gaddafi) Stadium. Could the 1978 Pakistan side actually do it for after the return of World Series Cricket (WSC)- signed Kerry Packer players – Majid Khan, Zaheer Abbas, Mushtaq Mohammed, Asif Iqbal and Imran Khan – it was a much stronger team on paper than India. On a personal note the final day proceedings are crystal clear, after all these years. 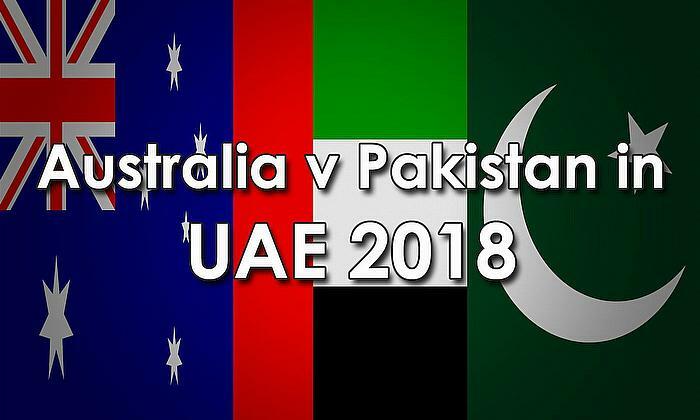 A 20-minute journey on a tanga (horse drawn carriage with an overhead canopy) lasted an eternity, for one was too excited to catch the live PTV coverage, with anticipation of an unexpected Pakistan win. After arriving at our bungalow next, to the laari adda (bus station) on Sargodha Road, one immediately rushed to the television – a black & white set. India were seven down with the crowd getting behind Pakistan team for more ‘kill’. In the post-lunch session, Pakistan now sensing a victory, adopted an all-out attack strategy. They were rewarded with the wicket of Mohinder Amarnath, a dangerous batsman, caught in the deep. The Indian wicket-keeper Syed Kirmani (42 not out) took on the role of shepherding the tail and did it so well. His last-wicket stand with Bhagwat Chadrasekhar, not only produced a priceless 27 runs, but ate up valuable time to frustrate the home side. Kirmani, in order to keep the strike, twice called his partner to steal a bye, when overhead bouncers took a fraction longer to reach the wicket-keeper Wasim Bari. A real presence of mind and Test cricket at its very best. In the tea break, PTV’s Muslehuddin spoke to Nazar Mohammed and Fazal Mahmood, the architect of Pakistan’s only previous Test victory against India, on a Lucknow matting track in 1952 who were both present at the stadium. 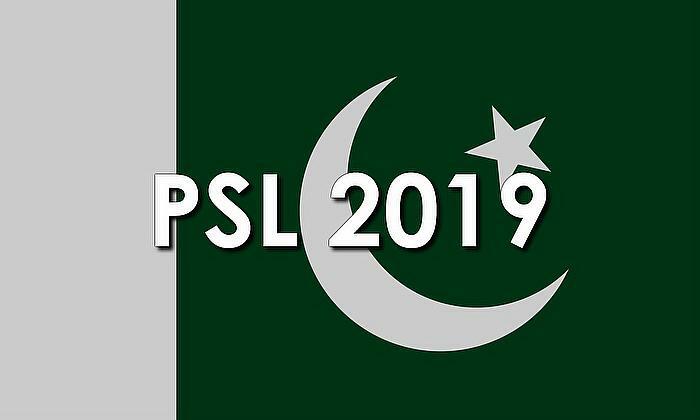 Fazal, on duty as Deputy Inspector General (DIG) Police, speculated that Pakistan will win the Test match and referred it to as ‘Lucknow Se Lahore’. Nazar, was all smiles and proud of the fact that his son, Mudassar’s two crucial wickets had brought his side, to the brink of a famous win. The other survivors of the 1952-53 Test series between India and Pakistan, present at Gaddafi Stadium, included Gul Mohammad, Lala Amarnath, Hanif Mohammed, Maqsood Ahmed, Waqar Hasan, Imtiaz Ahmed and Zulfiqar Ahmed. After tea, it was Imran Khan’s fuller length that bowled Chandrasekhar, after his brave resistance and India were finally dismissed for 465, having defied the Pakistan bowling for more than 12 hours and 170.2 overs. 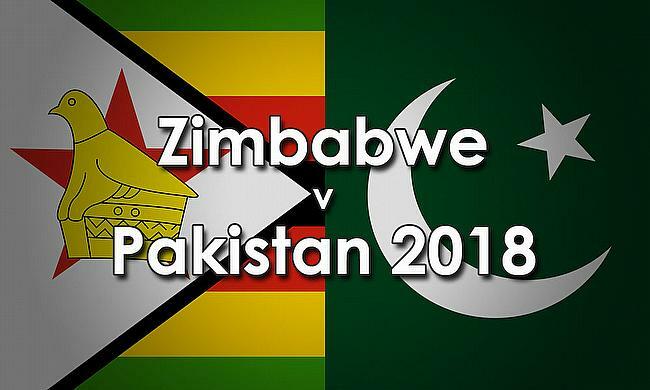 The home team was left to score 126 runs in 100 minutes and the crowd at Gaddafi Stadium, expecting Pakistan batsmen to take on the challenge. In the first 40 minutes, India only bowled 7 overs but openers Majid Khan, in all his majesty with effortless stroke play and Mudassar, with the slowest Test hundred to his name at this very ground a year earlier against England, now bustling with energy, gave the side a perfect start, with quick running between the wickets led the score to 36-0. In the last hour, India were to bowl 20 mandatory overs and Pakistan left requiring 90 runs @ 4.50 runs per over, with no fielding restrictions. India’s over rate was slow and its captain Bishen Bedi, used every trick in the book to frustrate Pakistan batsmen. Annoyed at overhead bouncers and a number of wide leg-side deliveries, Majid first pulled out a stump and pretended to insert it into a new slot where the balls were landing, well out of his reach to politely inform the umpires – Mahboob Shah & Shuja-ud-din – that Kapil Dev ‘s negative tactics had gone too far and that umpires’ intervention was required. The crowd was amused at Majid’s unexpected action and was soon on their feet, applauding the batsman’s perfectly timed hook for six of the same bowler. Majid’s rapid 38 with five fours and a six in a 57-run stand with Mudassar, set the tone for Pakistan’s run chase. Zaheer with scores of 176, 96 and an unbeaten 235, already to his name in the series, came at one down and was able to pierce the defensive field setting with ease. After Mudassar’s dismissal for 29, he was joined by Asif Iqbal, a limited-overs specialist and the ideal man in a run-chase. The Indian fielding, even with both Prasanna and Chandra, two of their slow coaches, substituted with younger legs, had started to look ragged. After hooking Kapil Dev for a six, Asif, in an admirable sporting gesture, allowed Zaheer to hit the winning runs, which he duly did, by smashing a full-toss from Vishwanath, over long-on for a six, with 6.2 overs to spare. The winning stroke, etched in the memory of millions to this day, triggered celebration all around, as the whole of Pakistan was lifted by a historic sporting achievement. The significance of the victory was acknowledged by no less than the head of the state, General Zia-ul-Haq, who promptly declared the following day, as a national holiday. The English county cricket experience certainly helped Pakistan batsmen’s approach to the run chase and with Javed Miandad and Imran Khan, two big hitters, not required in the middle, it showed the home side’s superiority over the Indians. Zaheer was a popular choice of the ‘Man of the Match’ awarded to him by Chief Guest, Major General Ijaz Azeem, the stand-in Governor of Punjab. The Lahore Test was a personal triumph for captain Mushtaq Mohammed, one of the best batting all-rounders the country has produced. Ever since he took charge of a very powerful Pakistan side in the 1976-77 home series against New Zealand, his sound tactical judgement and superb man-management had been two key features of his captaincy. A shade more innovative than his predecessors of the previous decades, Mushtaq’s approach energized Pakistan cricket and proved successful too, for it be bracketed alongside Australia and West Indies, as the top three Test nations in the cricket world. In the Lahore Test he pulled out some master strokes. After consultation with the national selectors, which featured older brother Hanif Mohammed , Mushtaq dropped younger brother Sadiq Mohammed at the expense of Mudassar Nazar, to give the side an extra bowling option. After winning the toss, opted to bowl first, quite uncommon in that period in Asian sub-continent. To the surprise of many, he gave the new ball to Salim Altaf, who dismissed Gavaskar early on to claim the big wicket and India subsequently all out for 199. He promoted Wasim Bari, as a night-watchman, who scored a Test best 85. He closed Pakistan first innings on 539 -6 with a healthy lead of 340, forty minutes after lunch on the third afternoon, to give his bowlers enough time to bowl out the Indians in their second innings. His own personal contribution as a player also needs reminding. With the bat Mushtaq contributed 67 in a 146-run stand for the 6th wicket with Zaheer and was run out whilst in pursuit of quick runs. The 192-run opening stand between Gavaskar and Chauhan, having stood a barrage of bouncers from Imran Khan and Sarfraz Nawaz, was broken by another part-time bowler, Javed Miandad, who had the latter caughtbehind. Mushtaq himself took the prized wicket of Gavaskar, caught at short leg for 97. On the final morning he tossed the ball to Mudassar, ahead of front-line bowlers, for him to pick up two key batsmen in no time. At 2nd slip, he dived in front to pick up a low one handed catch off Imran Khan to send back Prassana, who was displaying obduracy whilst Pakistan was eager to wrap up the Indian second innings. Finally, Mushtaq instructed his batsmen to go for victory from the word go in the post-tea session, to bring an end to a dramatic day’s play and a great win for Pakistan. The jury in its wisdom awarded ‘Man of the Match’ to Zaheer Abbas for his two superlative unbeaten knocks: 235 & 34 but to some, it was Mushtaq, who had the biggest impact on the victory. Pakistan’s first ever Test victory against India on home soil, took the popularity of cricket to another level, so much so that the country’s national sport – hockey was regarded second best. Four decades on and cricket, attracts more airtime than any other sport in Pakistan. The world of cricket owes Patrick Eagar, the great photo journalist, for his presence throughout the duration of the Test match at Gaddafi Stadium. Excited by the revival of India-Pakistan cricket, after a lapse of 17 years, Eagar landed in Lahore, keen to be part of the history. Armed with state-of-the-art long-lense cameras, he captured all the action and his splendid work further glorified the 1978 Lahore Test. Four decades on in 2018, it is a great sporting tragedy to learn that the cricketing ties between India and Pakistan, seemingly hijacked by the politics of the Asian sub-continent, are perhaps at an all-time low. 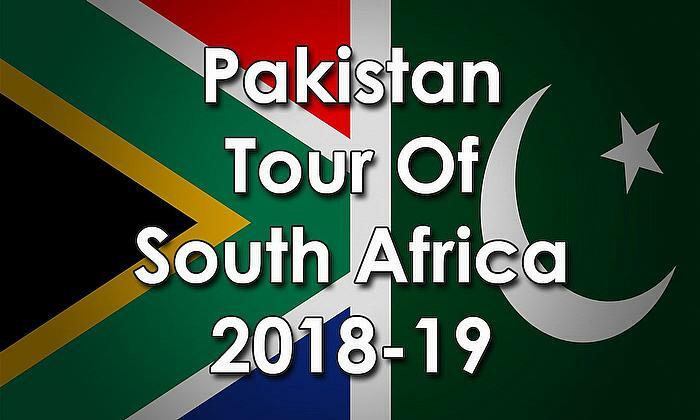 A short tour undertaken by Pakistan team, under Misbah-ul-Haq in the 2012-13 winter, sadly is the only bilateral series to have taken place in the last decade. The two teams have not faced each other in Test cricket since 2008. India-Pakistan cricket rivalry kicked off in October 1952, five years after the partition of the sub-continent. Had the politicians of the two countries not allowed to interfere and politicise it, it had the potential to grow into a much bigger than England-Australia ‘Ashes’. It is a sad reflection of the mind-set of the ruling classes of both India and Pakistan, who are responsible for mismanaging the cricket. 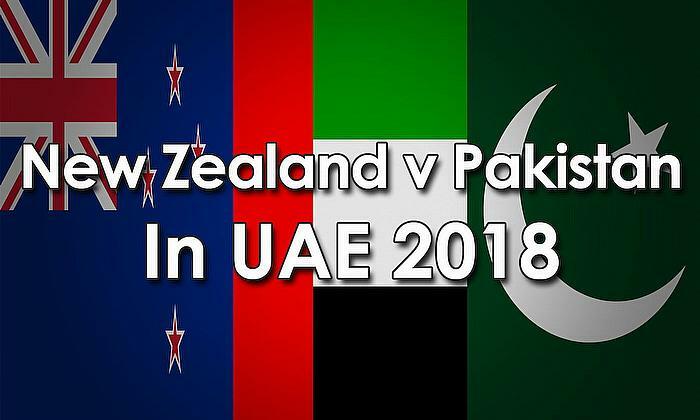 At present the two teams only play against each other in ICC tournaments. Since India’s participation in the 2008 Asia Cup, India has refused to tour Pakistan, citing terrorist activities as the prime reason for its Government’s unwillingness to engage in cricket. It is a case of missed opportunities for both countries as the two neighbouring countries, with minimum travelling and lodging cost to bear, has not been able to play on regular basis. By doing so it has not just deprived the cricket crazy public to see their icons in action in an India-Pakistan clash, but an opportunity for the two cricket Boards to reap huge financial gains. A cricket match between the two teams – Test, ODI or T2OI – continues to attract a combined two billion people in Asia and around the world. Regular sporting exchanges would have had a positive impact on the relationship of the two countries. There would have been more international matches and records for the players of both India and Pakistan, to compare favourably with other Test nations. India and Pakistan cricket Boards would have benefited with the Australia-England ‘Ashes’ model dates back to the Victorian Times – the one-off Test in March 1877 – A deep rooted tradition has flourished and 141 years on, every Ashes series is eagerly anticipated. It is hard to comprehend for both the cricket Boards to miss an opportunity to develop a tradition of Test matches that would have seen the grounds full to capacity, from the 1960s to the present day. Despite the fierce rivalry India and Pakistan can co-exist as friendly neighbours and explore all the commercial opportunities that shall boost the economy of both countries. In the last decade a India-Pakistan fixture can only take place in a neutral country and is restricted to ICC tournaments. 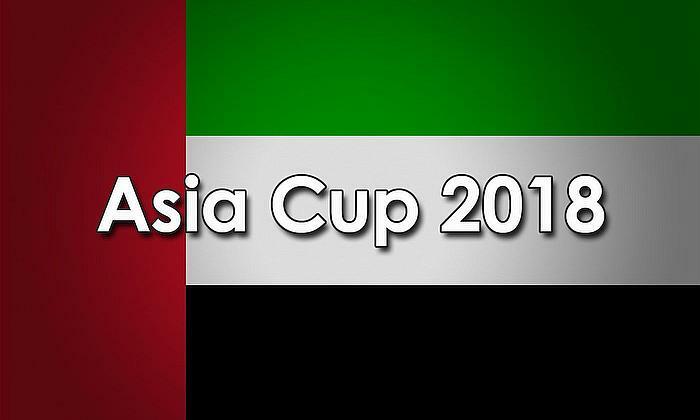 Since its participating in Asia Cup in 2008, India has refused to tour Pakistan. 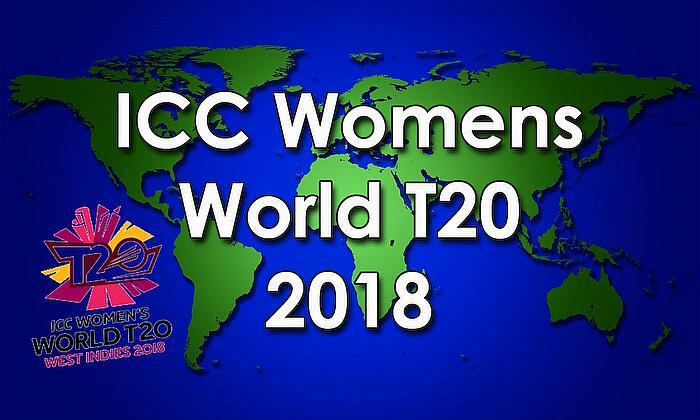 The two neighbours, successfully joined hands to host the 1987 Reliance World Cup and 1996 Wills World Cup but Pakistan lost the right to host the 2011 ICC World Cup as its matches were awarded to Sri Lanka and Bangladesh. The resumption of cricket ties in 1978, after a break of 17 years, was great news for world cricket. India had toured Pakistan, only once before in 1955. With regular exchanges, the players of both countries, would have played more Test cricket and stood up much better than they did in comparison to other countries. Regular India-Pakistan cricket in the 1960s would have seen the venues at Bahawalpur, Peshawar and perhaps in Multan, Sargodha, Sialkot too, to have developed more rapidly and their respective cricket associations to play a far more active role in feeding players to the national side. 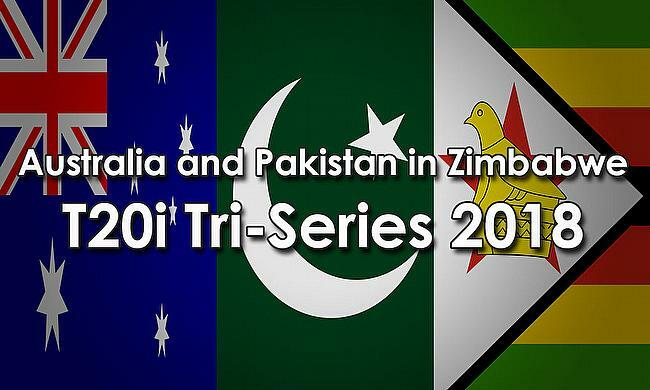 In an ideal world India and Pakistan could have followed the same pattern with a series every other year and one country touring the other on a four-year cycle. 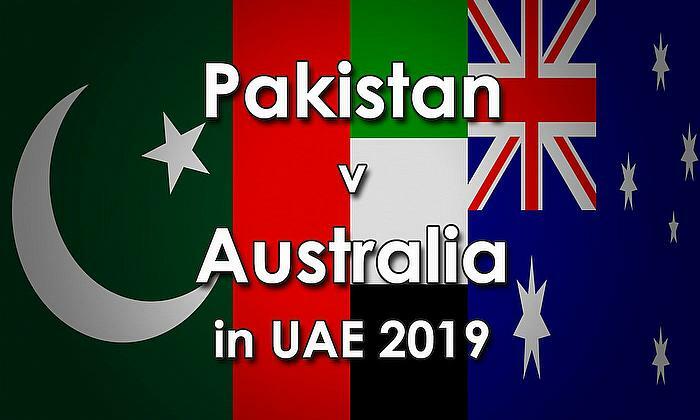 Since Pakistan was awarded Test status in 1952 – India and Pakistan have played in 59 Test matches altogether and in the same period England and Australia have engaged in no less than 187. Since 1952 England has hosted 19 Australian teams, on average every four years. Even the high frequency of Ashes series has not dimmed the interest of the public as Test matches in England and Australia are sold out. The revival of India-Pakistan cricket, though not on cards as we speak, is overdue and it will be interesting to see what role Imran Khan, PM of Pakistan and Ehsan Mani, the new Chairman of PCB, can play in this matter. Reserves: Sadiq Mohammed, Sikander Bakht, Mohsin Khan and Haroon Rasheed. The writer is indebted to both Taher Memon and Majid Khan, in the preparation of this article.